The Jos University Teaching Hospital (JUTH), has given automatic employment to the two best graduating medical students of the University of Jos for the 2017 academic session. 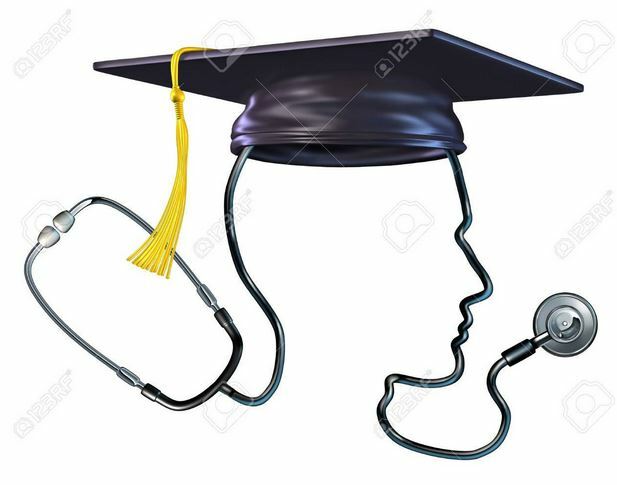 The News Agency of Nigeria (NAN), reports that the new JUTH employees – Dr. Okereke Chukwuemeka and Dr. Tadas-Okonkwo Anthonia – were among the 130 doctors inducted into the medical profession in Jos on Wednesday. Prof. Edmund Banwat, JUTH Chief Medical Director (CMD), who announced their engagement shortly after they took their oaths, said that the duo deserved the special honour because they “worked very hard”. Represented by Dr. Pokop Pobwatda, Deputy Dean (Clinical), College of Health Science, he said that the gesture was to encourage upcoming ones to study hard. Prof. Sebastian Maimako, Vice Chancellor of the university, in his remarks, said that the graduates had undergone rigorous training and coaching for the past seven years and had graduated successfully. Maimako, who was represented by the Deputy Vice Chancellor (Academic), Prof. Nelson Ochekpe, said that 32 of the graduates had repeated their class and, therefore, spent eight years in their studies. Prof. Simon Yiltok, acting Provost, College of Health Sciences, who presented the graduates for induction, had urged them to practice their profession in accordance with the ethics. Yiltok advised the inductees to be dedicated, diligent and patient with their patients. He urged them to be sincere in their dealings, adding that any one found to have abused the rules and ethics of the medical profession would have his or her practicing licence withdrawn. NAN reports that Dr. Tajudeen Sanusi, Registrar, Medical and Dental Council of Nigeria, administered the oath on the new medical officers. Sanusi, who was represented by Dr. Henry Okwokenye, Assistant Registrar and Head of Registration Department, told the students to abide by the ethics of their call.